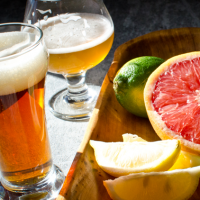 The Style of the Month is fruit beer! 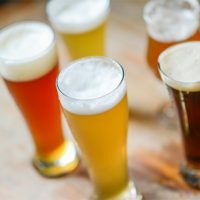 Be sure to check out part 1 (Style of the Month: Fruit Beer) and part 2 (How to Add Fruit to Beer). For part 3, we hit up a local Colorado brewery for some tips on brewing great fruit beers. 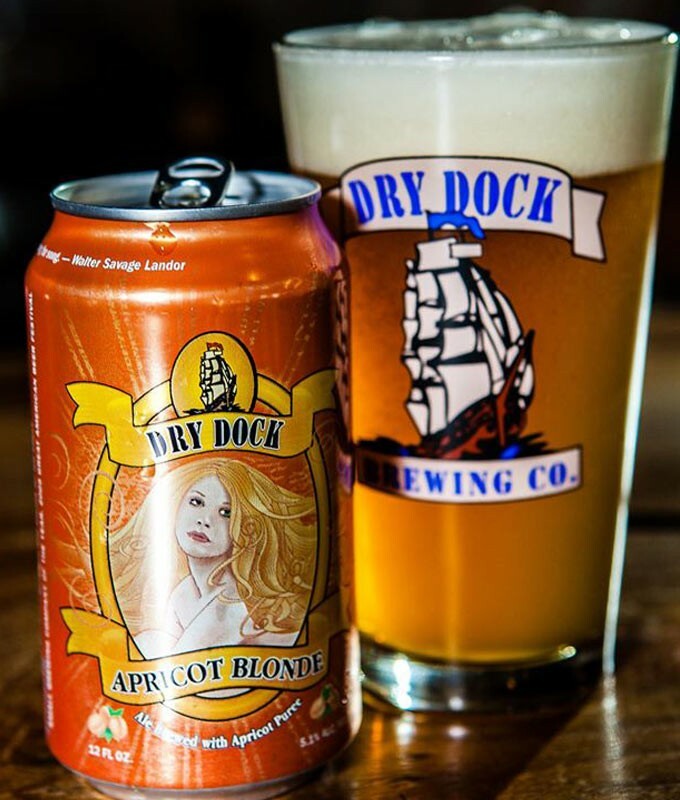 Dry Dock Brewing Co. of Aurora, Colo. brews Apricot Blonde, which is one of the Centennial State’s favorite fruit beers. The golden-blonde ale is fermented with “shiploads” of apricot puree for a well balanced, crisp beer. First brewed in 2006 on Dry Dock’s original 7 barrel brewhouse, Apricot Blonde has gone on to earn awards worldwide, including a recent bronze medal for fruit beer in the 2014 Great American Beer Festival. 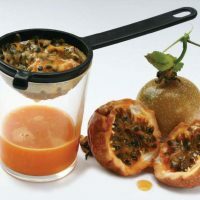 While many brewers opt for fresh fruit, it’s easiest to use aseptic fruit from a can or package. This way you don’t have to worry about wild yeast that is present on fresh fruit. High quality beer with great fruit character is absolutely achievable with frozen or canned fruit options. Fruit is rich with sugars, and if added to the fermenter before primary fermentation you can have substantial krausen (the foam that appears on the surface of fermenting beer) formation and temperature swings. If you add the fruit a few days after fermentation has begun, it is easier to control the krausen and manage fermentation. If using fresh fruit, I found that it works well to add the fruit right after the boil so that the high temperature is able to pasteurize the fruit, but it’s not so hot that you set up the pectins. 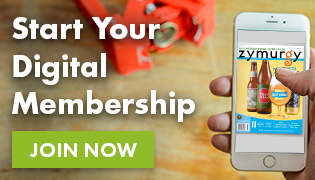 This reduces the risk of potential wild yeast contamination when brewing with fresh fruits. Don’t fear a foggy fruit beer. Instead, embrace the haze. Although crystal clear fruit beers (especially if the fruit color comes through), or any beer for that matter, it’s sometimes just easier to accept a hazier appearance in exchange for a great tasting brew.